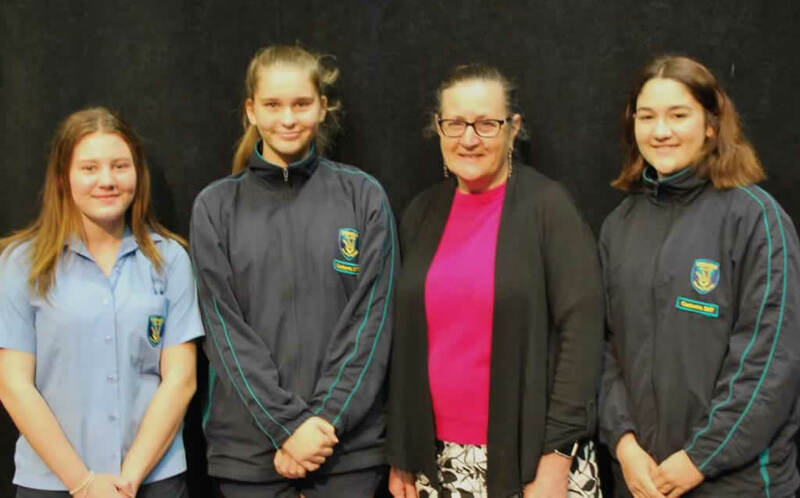 Writing for Life is a micro-fiction writing competition that sets out to make a difference in the lives of hundreds of Western Australians who wait and wish for a second chance at life through organ and tissue donation, by raising awareness among grade 7-12 students across the state. Twenty-eight students from the 9.1 English class entered this competition and found it a real challenge to keep their compositions to 300 words or less. We are excited to announce we have three of our students shortlisted for an award. The competition received 187 entries from 25 schools, J Daddow, K McDonnell and R Buder were selected in the final shortlist of 27 students. They will be attending a Prize-giving Ceremony and afternoon tea with Mrs Stanes and Mrs Tiller at the City of Perth Library on Tuesday the 14 November. We wish them all the best in the final stages of the competition.